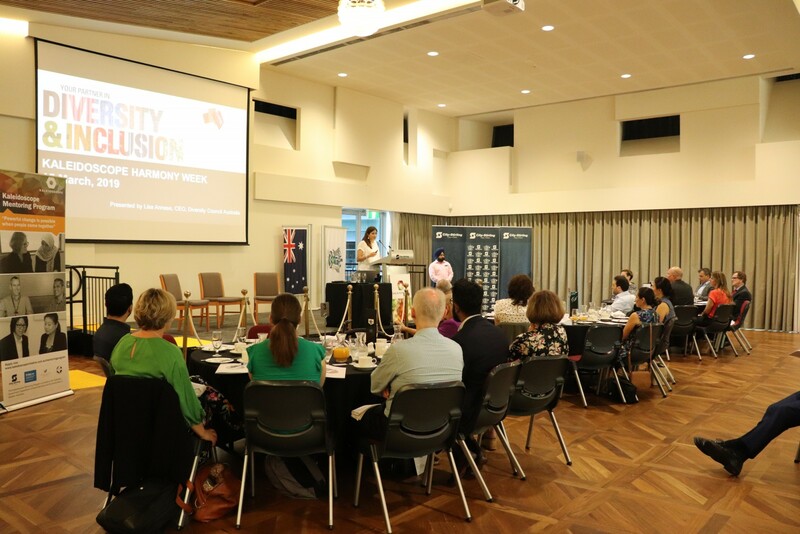 The Kaleidoscope Initiative hosted its annual business breakfast to commence the City’s celebration for Harmony Week on Friday 15 March 2019. The event focused on how organisations could boost their business’s success by employing a diverse workforce and developing an inclusive culture. Taking place in the City of Stirling Reception Hall, more than 70 business professionals from various industries in Perth joined the discussion with diversity and inclusion experts, Lisa Annese, Chief Executive Officer of Diversity Council Australia (DCA) Australia and Natasha Doherty, Partner within the Health Economics and Social Policy team in Deloitte Access Economics in Queensland. 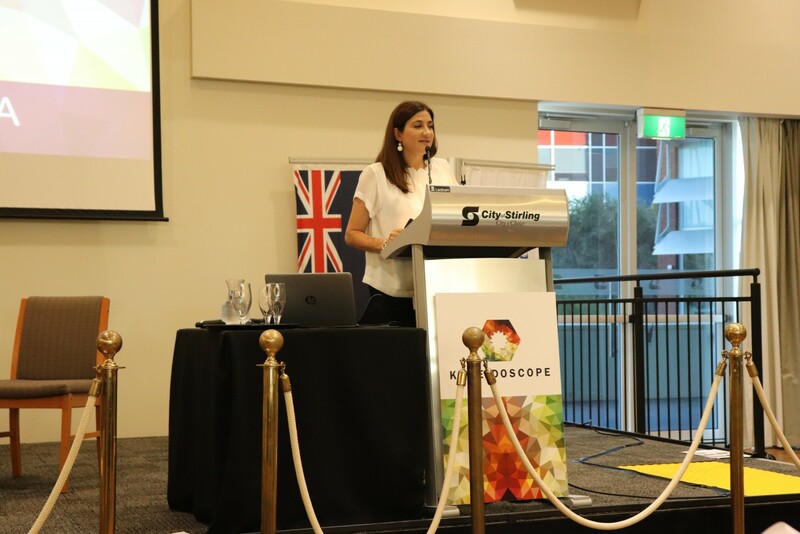 Natasha shared her recent research about the economic opportunity of recognising the skills of migrants and refugees as detailed in the report “Making the most of the skills and experience of migrants and refugees – Seizing the opportunity“. Using Queensland as the case study, the research showed that 80,000 migrants and refugees have moved to Queensland over the last 10 years and 49 in every 100 skilled migrants do not use their skills or experience gained before arriving, therefore are underemployed. Migrants and refugees with underutilised skills are more likely to be female, young, and proficient in English and have qualifications in management and commerce. Not fully recognising the skills and experience that migrants and refugees bring to Queensland comes at a cost to individuals, to all levels of government, to industry, and to the economy. The costs of skill underutilisation relate to the productivity lost when they are employed below their skill level or not employed at all. 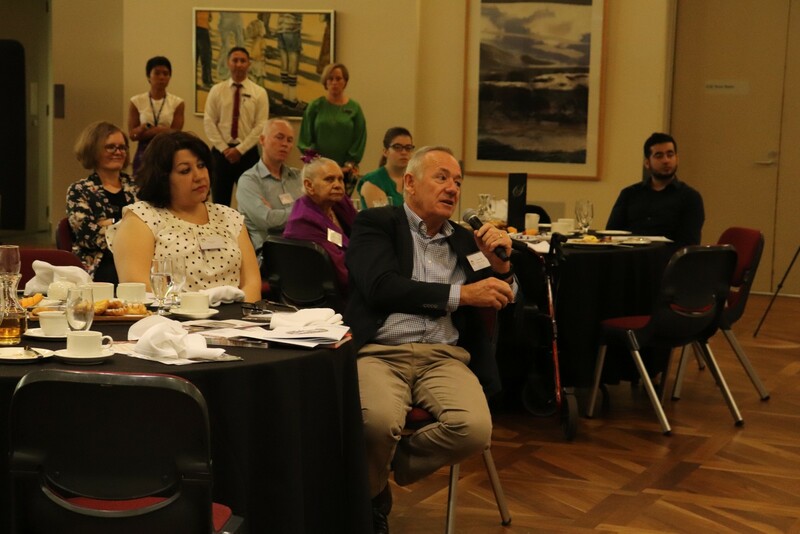 The report suggested that making better use of the skills of migrants and refugees could result in the long-term dividend to Queensland through higher real gross state product (GSP) of $250 million over ten years. Further discussion with Lisa Annese strengthened the importance of creating a workplace which is diverse and inclusive. The 2018 Global Gender Gap report mentioned Australia’s global index of gender equality has decreased significantly from rank 15th in 2006 to 39th in 2018. Given the fact by the McKinsey Global Institute found that $12 trillion could be added to global GDP by 2025 by advancing women’s equality. According to the inclusion index, Lisa also revealed working in an inclusive team, resulting in businesses in being 10 times more likely to be highly effective, nine times more likely to be innovative and five times more likely to provide excellent customer or client service. Diversity and inclusion are not just a mix of people in an organisation but also getting this mix to work together as a team. Both speakers also provided key points for an organisation to move forward in creating a diverse and inclusive workplace. In the case of increasing utilisation of skilled migrants and refugees to seize the economic opportunity, recognition of professional experience obtained overseas and the importance of local networks become important. Settling in Australia, there is a primary focus on housing, health and ensuring welfare arrangement are in place for migrants and refugees. This applies the same on the employment goal, an early focus in this matter can be a foundation to reduce the dependency on welfare and fast track social inclusion to increase their life productivities. However, achieving the win-win outcomes requires the mutual benefits of Industry, Community and Government to be understood and backed. 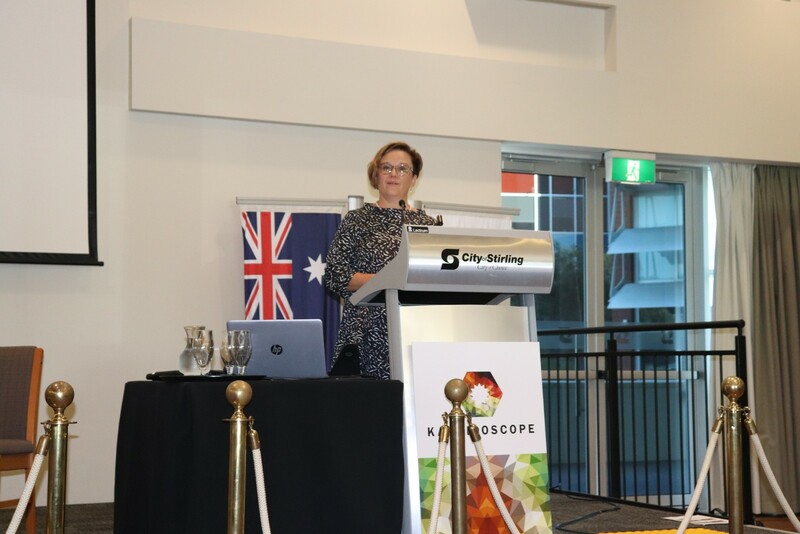 For more photos from the 2019 Kaleidoscope Business Breakfast, please visit our Gallery. You can also view Lisa Annese, CEO, Diversity Council Australia and Natasha Doherty, Partner, Deloitte Access Economics presentations.